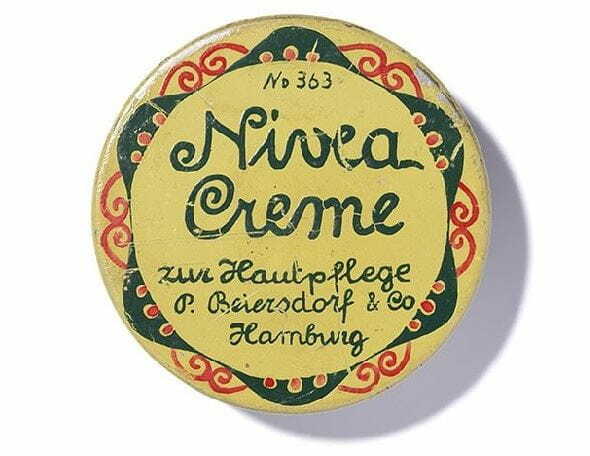 NIVEA® Creme is a rich, intensively moisturizing formula perfect for all skin types that you can use all over for moisturized and protected skin, in an easy to use tube. Everyone’s skin needs a little extra care, and NIVEA® Creme provides that and more. Enriched with Provitamin B5, the rich, creamy formula intensively moisturizes, nourishes and protects the skin from that rough, dry, feel. Enjoy the same product you love, in an easy to use tube, just squeeze and go! Apply to face, hands, and body to enjoy soft, smooth skin. For a little extra care, apply to the roughest areas such as knees, feet, and elbows. Caring for your skin just got easier! 1.Smooth Creme over body, face and hands as needed.